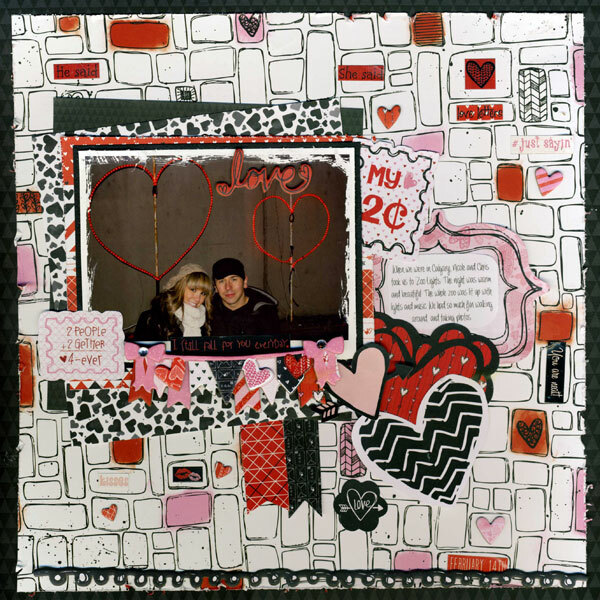 Today is our final day of Love Themed projects and we have three more amazing and love filled scrapbook layouts to share with you. 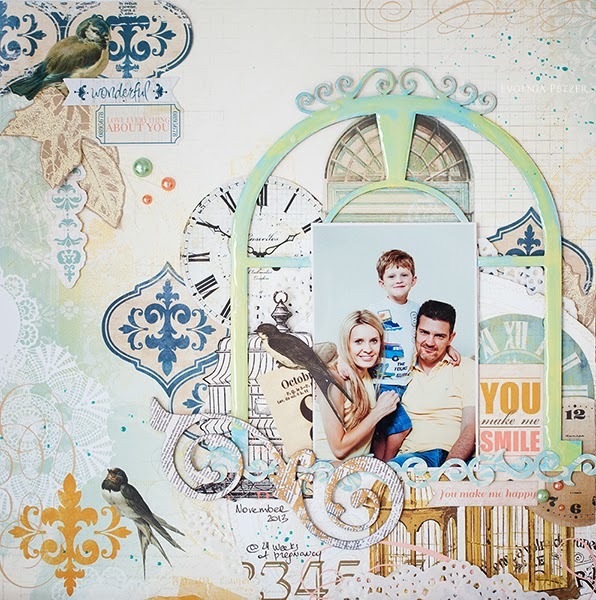 Even more lovely is that Lynn, Keri and Evgenia each used a different collection to create for this theme. For this layout I chose a photo of my daughter and her husband at Zoo Lights. For the holidays the zoo by their home decorates the whole zoo in lights. I thought the photo would be perfect for the Head Over Heels Collection. I usually chose a muted background, but I challenged myself to use something patterned and bright. 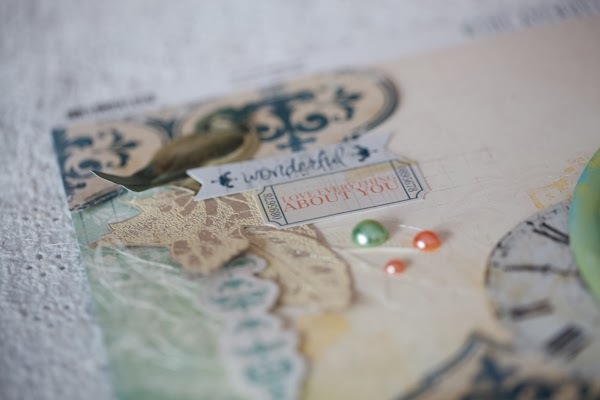 I had so much fun looking through all the Noteworthy pieces to decorate my page. 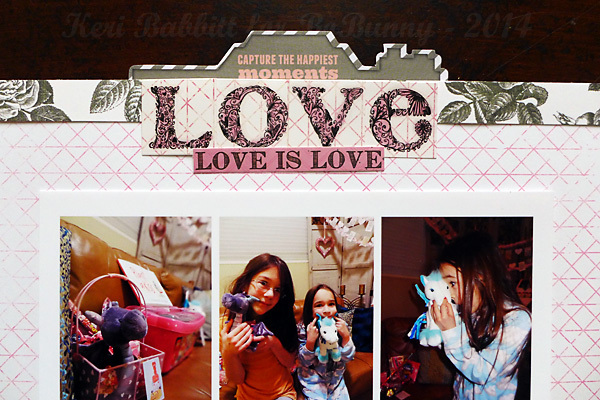 The other thing I love... the 6x6 Paper Pads, they are perfect for backing photos and adding layers. I had some fun with the chipboard pieces and stickers adding them to the squares on the patterned paper. 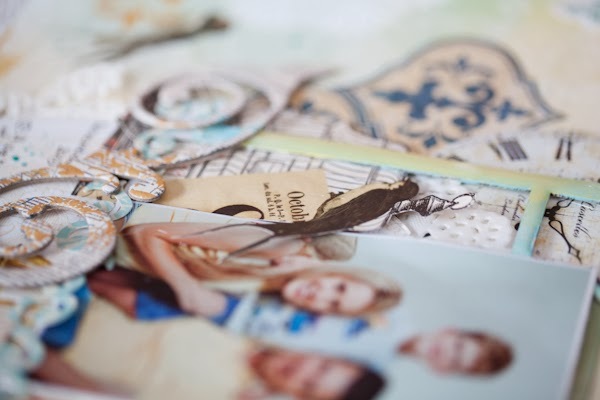 For this layout, I created a neutral background by layering 2 papers from the Heads Over Heels & Pincushion collections. Then I added colorful embellishments from both collections to complement the photo grid. Love these Valentine's photos from last year and can't wait for this year's holiday, in just a couple of weeks! 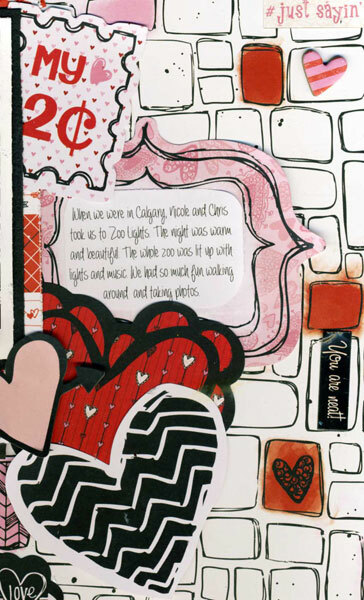 Designer's Tip: Above the title is a journaling pocket, with a cute camera Noteworthy diecut slipped inside. By keeping the background neutral, the journaling hidden, and the embellishments clustered, I was able to include 6 3x4" photos on one layout. 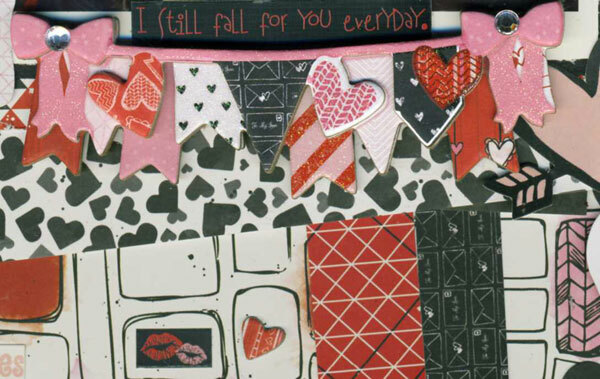 Love is something tender, just like the papers in this collection. I just can't get enough of The Avenues collection. I love fussy cutting and how you can achieve a lot of layers with this technique. All of these are gorgeous ladies! Love the layers! A special shout out to Lynn! Love your layered hearts! Way to go ladies! LOVING all of the LOVE!!! The colours and layers are a DELIGHT!!! Lovely pages everyone! I love the pretty variety of lines and different styles showcased here!!! Great work! 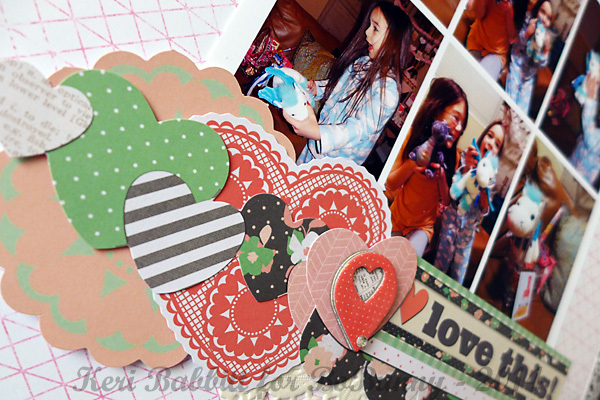 So many "Lovely" layouts! Lynn's design with Head Over Heels is just wonderful!